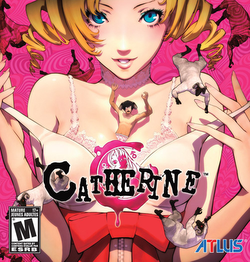 Upcoming: The graphically luxuriant Catherine by the Persona team at Atlus wears its eroticism proudly. I’m not clear yet how the three segments of the game balance out as you switch between conversations in the bar, the drama of managing two women, and inhabiting a block puzzle-game in your nightmares. But I’m looking forward to finding out on or around February 17, 2011.